Russian President Vladimir Putin has signed a controversial bill that forbids adoption of Russian foster children by American citizens. The law comes into force on January 1, 2013. The legislation was earlier adopted by an overwhelming majority of lawmakers in the Russian parliament. 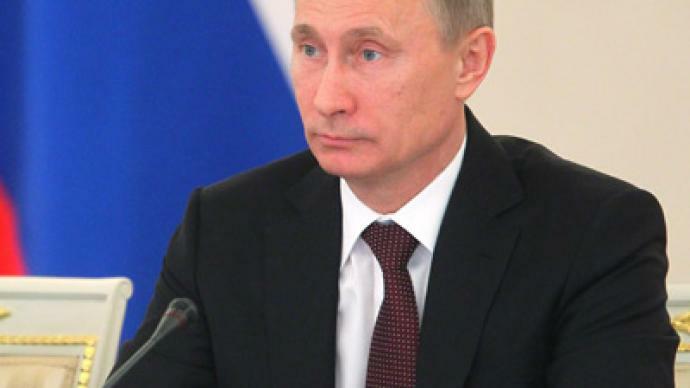 Putin voiced his support for the ban while the bill was still being debated by the lawmakers. The law, which is viewed by many as retaliation for a US law targeting alleged Russian violators of human rights, will lead to the revocation of a Russian-American agreement on the issues. The US State Department responded to the news from Moscow saying it “deeply regrets Russia’s passage of a law”, labeling the ban “politically motivated”. Sponsors of the law justify it with several cases of abuse of Russian children by their American adoptive parents. They complained that the punishment for the offences issued by the US justice system was disproportionately mild, while Russian diplomats were prevented from giving enough input in the prosecution of such cases. Tracking how Russian children are being treated in the US is all-but impossible, Mirah Riben, a former director of the American Adoption Congress told RT. Riben says that only in 19 cases, when children were tortured and died, adoptive parents have been prosecuted for violent child treatment. Riben also remarked that in the US there is “no system of follow up an adoption.” “Once an adoption is finalized the child is considered as if born to that family,” she explained. Critics said it imperils the foster children, including those with special needs, who will now be barred from living a happy life in American families. They say the Russian authorities have made those kids victims of a political row between Moscow and Washington. 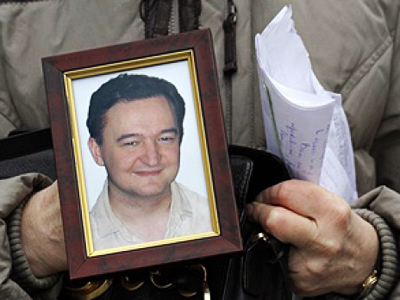 Opposition to the law came from some cabinet ministers and other top Russian officials, among others. A separate decree signed by Putin on Friday calls on the Russian Supreme Court to review the law and provide a clarification on how it should be applied in practice. Critics said the law argued that it contradicts Russian legislation and violates its international commitments, making it unlawful. 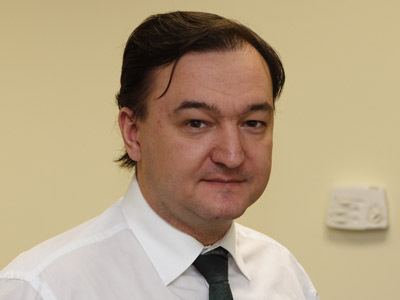 The US Magnitsky Act, which triggered the adoption of the controversial law, places sanctions on a number of Russian officials whom the American legislators deem responsible for the death of Sergey Magnitsky in the custody of Russian police. 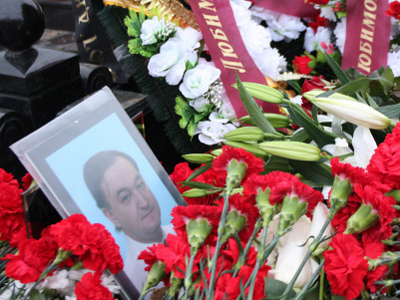 Magnitsky’s British employer alleges that the lawyer was killed for exposing a big money embezzlement scheme by corrupt law enforcers. 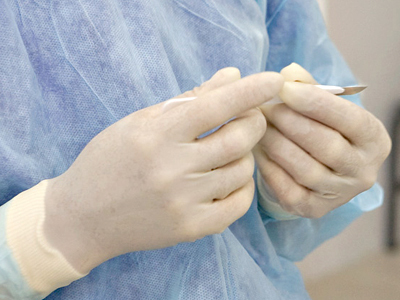 Russia and the US have a record of quarreling over adoption. Back in 2010, Russia imposed a moratorium on adoptions after a US mother sent her 7-year-old adopted son to Russia alone on a plane with a note saying she did not want him anymore. The two countries were engaged in long and difficult negotiation over adoptions, which culminated in a bilateral agreement regulating the issue in July this year. According to Putin’s spokesperson Dmitry Peskov, the agreement will de facto be scrapped on January 1, when the ban comes into force. Children who are currently slated to be adopted into American families may instead be adopted in Russia, Children’s Ombudsman Pavel Astakhov told Interfax. “There are 52 such children. I believe they must be adopted in Russia, with the regional governors taking personal responsibility for them,” he said. The government intends to compensate the loss of opportunity for Russian children to be adopted into American families by encouraging domestic adoptions, Putin told parliamentarians on Thursday. Little detail on how that might be done has been made public so far. 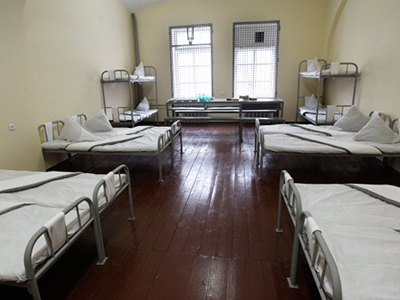 One MP suggested boosting aid to foster families to be on par to what Russia spends on children living in orphanages. Other possible measures outlined in the Friday decree include facilitating adoption procedures and raising benefits for foster children and salaries for orphanage workers.